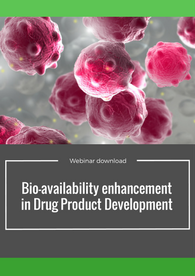 Download and listen to our bio-availability enhancement webinar! Listen to our Formulation Development Scientist, Michael Rutherford, as he discusses bio-availability enhancement in Drug Product Development. 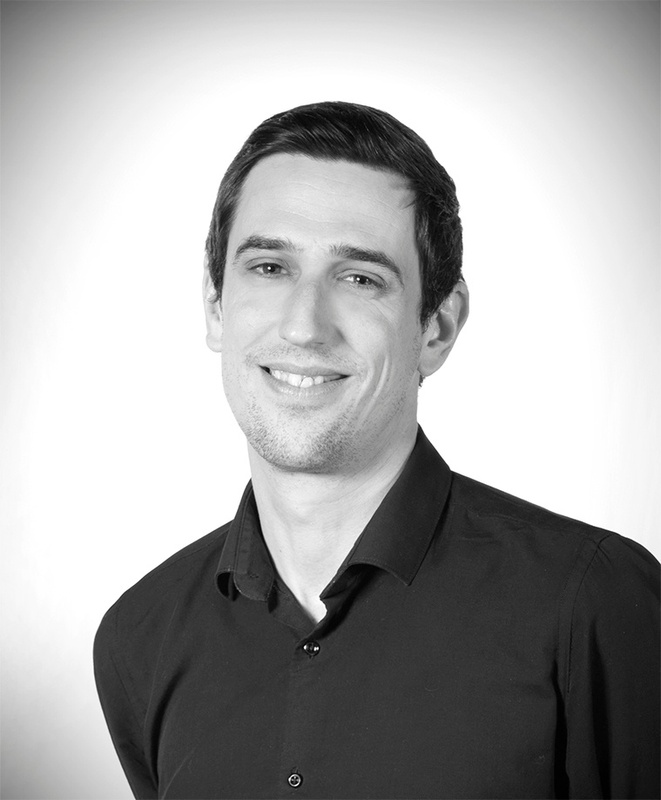 Michael is responsible for Pre-formulation, Formulation Development, Scale-Up & Process Development at Aptuit Verona. Michael’s core areas of technical expertise include the development of liquid-fill hard capsule formulations, enhancing the bioavailability of problematic APIs and clinical manufacturing.